Off-road readiness and everyday comfort help make Jeep SUVs the most fun to drive around. Whether it's routine service or unexpected repair work, Johnson Dodge Chrysler Jeep Ram Budd Lake in Budd Lake, New Jersey has you covered for any Jeep service need. Our Jeep service team uses only genuine Mopar parts and tools to ensure a perfect repair, while our service center itself is happy to provide coffee, internet and anything else to help you avoid missing precious time during your work day. Learn more about our service center at Johnson Dodge Chrysler Jeep Ram Budd Lake by reaching out to our friendly and knowledgeable team today! Service your Jeep vehicle at your trusted Budd Lake, NJ Jeep dealership. Keeping your 4x4-ready Jeep SUV on the road is crucial in the Northeast, with rough weather hitting in nearly every season. 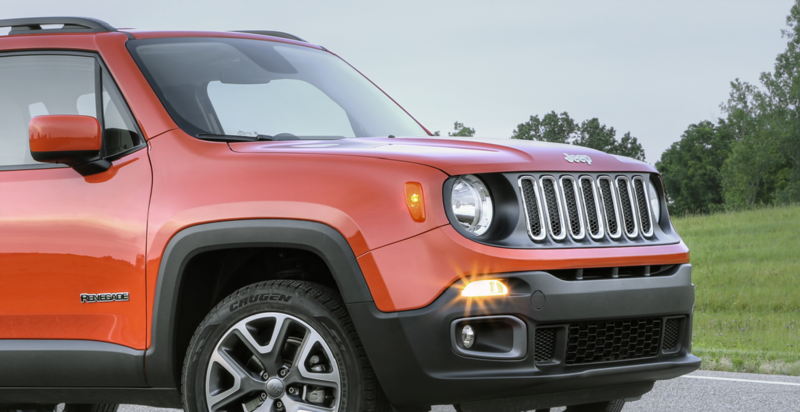 Jeep service offers from Johnson Dodge Chrysler Jeep Ram Budd Lake in Budd Lake, NJ include routine oil changes and tire rotations in addition to major engine and collision repair, radiator replacements, brake service and comprehensive transmission service. You'll leave our service center happy knowing you're behind the wheel of a Jeep ready for whatever the road ahead has to offer. Schedule your Jeep service appointment today! Simply give us a call, stop by Johnson Dodge Chrysler Jeep Budd Lake in Budd Lake, NJ in person, or explore our online service scheduling options.